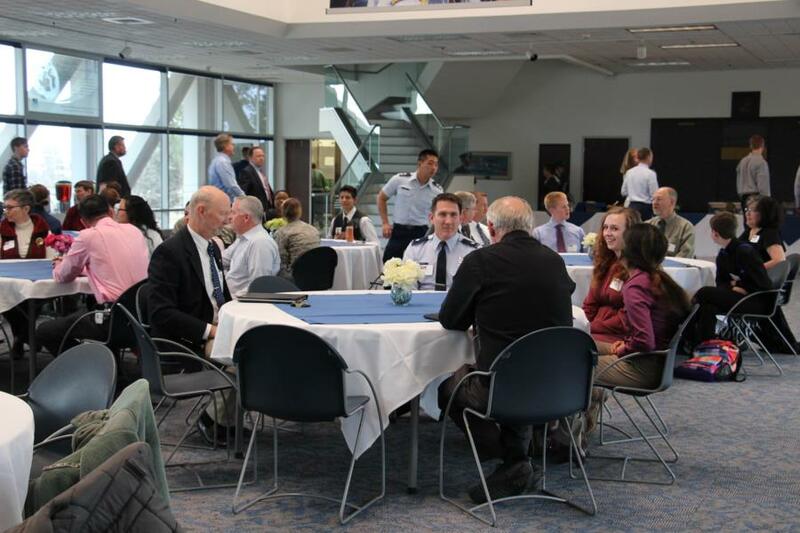 The AOG hosted the Engineers Luncheon earlier this week. 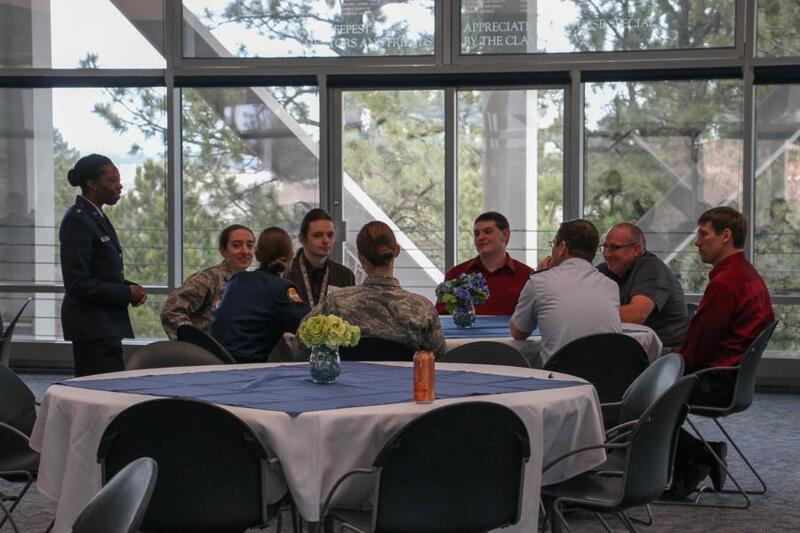 Military and civilian Engineers from businesses in the surrounding area, Cadets who are studying in different Engineering majors offered at the Academy, as well as students from Colorado Springs School District 11 Mitchell High School attended this luncheon. 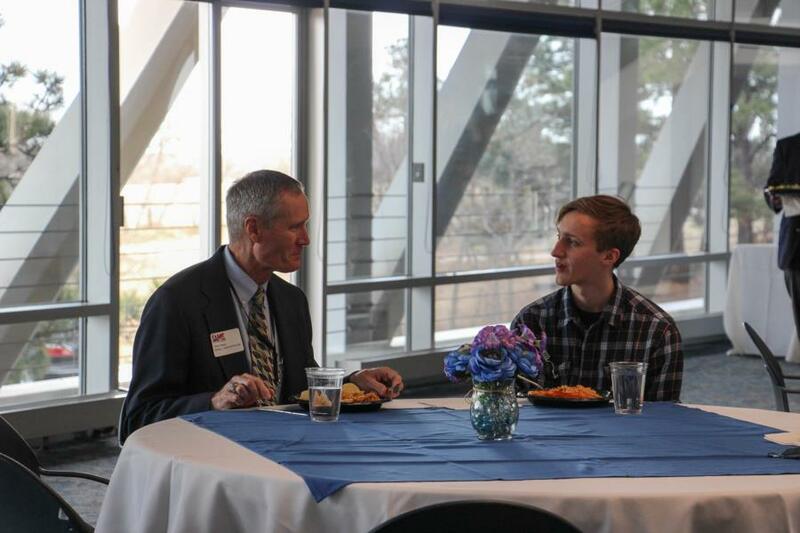 This gave the attendees the opportunity to network and for the Students both from Mitchell High School as well as the Academy to get advice and mentoring from the Engineers in their fields. 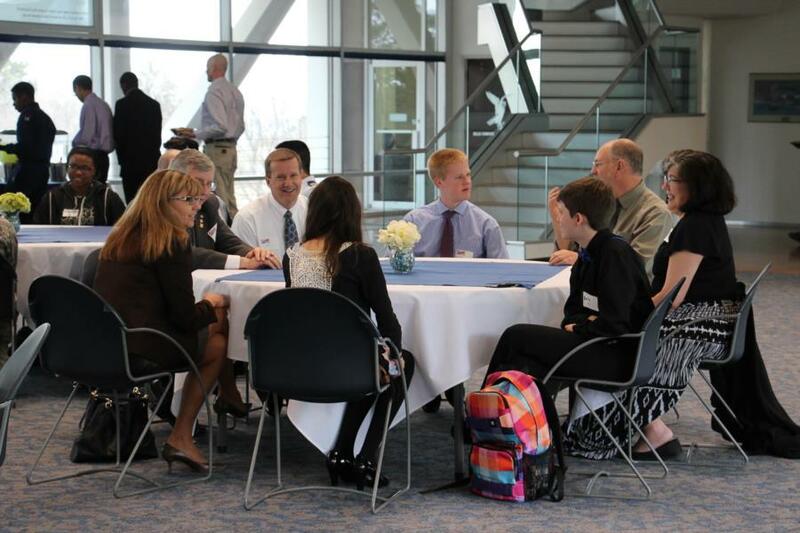 All in all it was a great success. 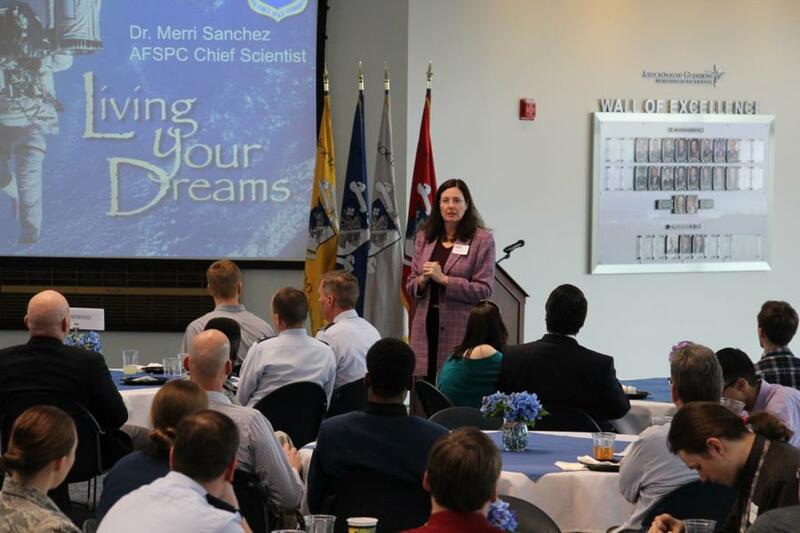 Dr. Merri J. Sanchez who is currently the AF Space Command Chief Scientist at Peterson, AFB was the Guest Speaker at this luncheon as well and she gave a briefing on her life experiences about what it was like to work with NASA. 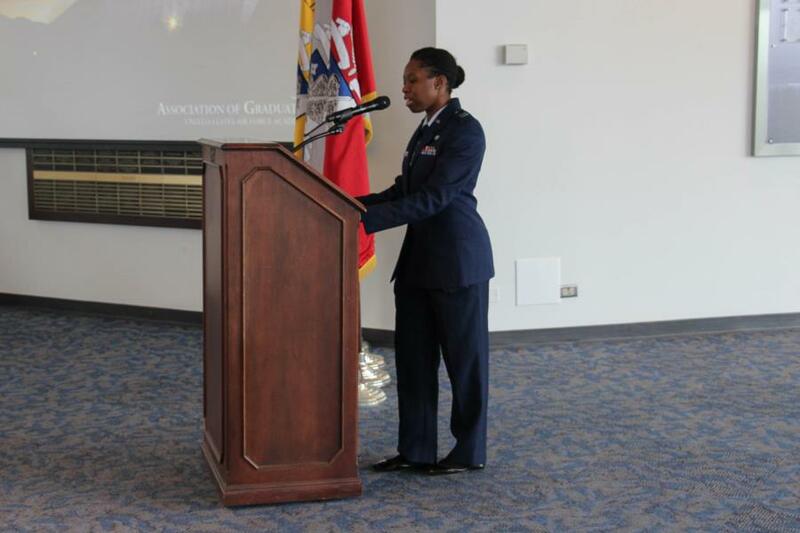 To view the rest of the pictures go to Galleries - Academics - Academic Studies. Or click the link below.